While the EU and Mr. Obama have no strategy on just about anything the Chinese have a strategy to import Russian natural gas. The Biased Broadcasting Corporation reports the following: “China's CNPC has agreed to buy $400bn (£240bn) of gas from Russia's Gazprom. 38 billion cubic meters of natural gas per year is equal to 1.236 trillion cubic feet per year. For comparison in 2013 the US used 26.037 trillion cubic feet of gas. The single deal between China and Russia is for the equivalent of 5.36% of all the natural gas used in the USA. This is a big deal. The BBC reported the value of the deal as $400 billion over 30 years. This means the value of the gas is at approximately $10.00 per million BTU if the Russian gas is not full of carbon dioxide and is similar in thermal quality to US natural gas. This is far less expensive for the Chinese than importing LNG from Australia or Mozambique. Happily for the US we have shale that Mr. Obama and his department of entropy never laid a hand on and our shale gas sells for approximately $4 per million BTU. Natural Gas is the big story worldwide from Southern and East Africa to the Artic. China will certainly start deploying combined cycle natural gas fired power stations and so will many other countries that have traditionally relied on coal fired electric power generation. I read a really interesting article of a lake in Rwanda Africa that belches natural gas that is formed by decaying biomass at the bottom of the lake and how the “exploding” lake may power the country of Rwanda. Yeah methane to the rescue of the Rwandans and Chinese. 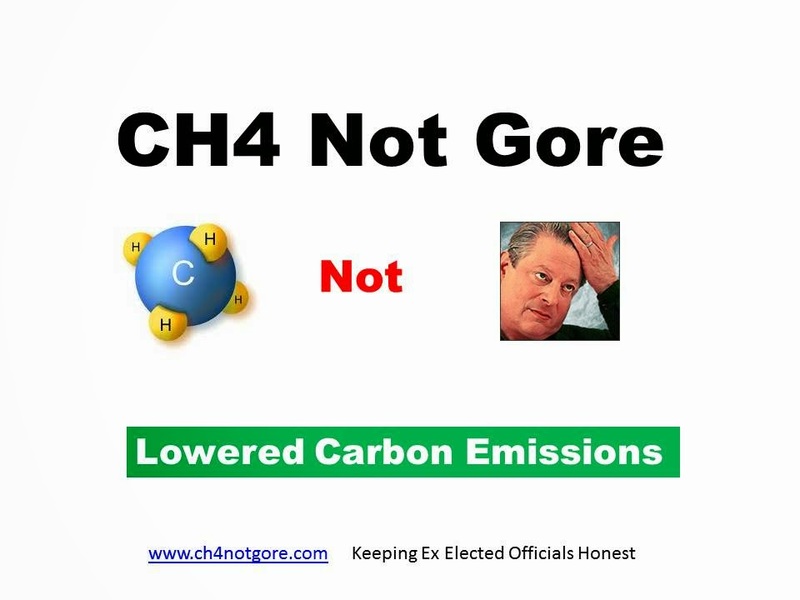 CH4 Not Gore will save the world. The entire US corn ethanol production has a HHV BTU content of 1.12 quads a year. The Sino Russian deal has 1.3 quads a year. This deal is bigger than the entire US production of corn ethanol. Just checked co2 emissions in China. Ten billion tonnes a year. The savings will be 1.1% man are we doomed ! !